Almost 23,000 less young bulls were killed last year representing a 10.5 per cent fall on 2012 figures. For the final week of 2013 the young bull kill was 48 per cent down on the same week last year. The fall in the young bull kill is a reversal on previous years where the young bull kill had been rising. The young bull kill had been rising year on year since 2002. In that year some 11 years ago 39,781 young bulls were killed, meaning the kill had increased over those years to 2012 by over 167,000 head. In 2012 the number of young bulls killed increased by 24,427 on 2011. In that year young bull slaughtering’s accounted for almost 30 per cent of the overall male kill in the year gone by this has fallen to 24 per cent. 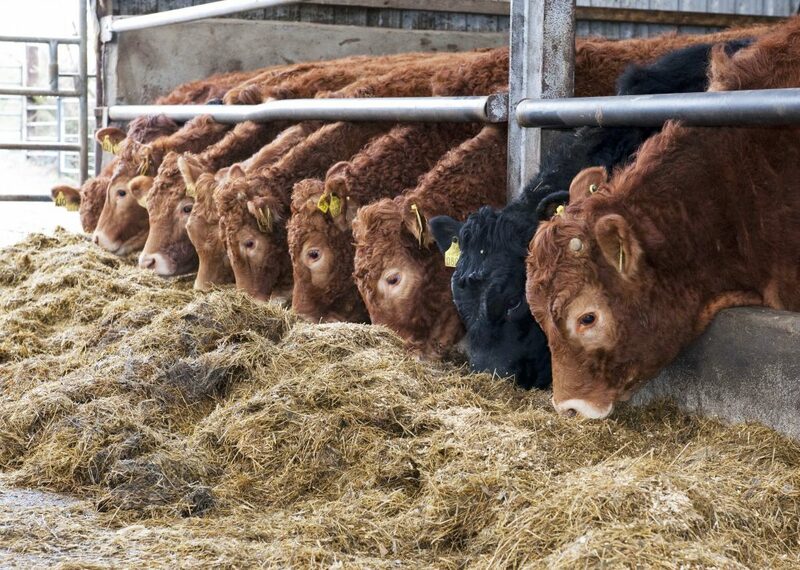 There has been significant anger at among farmers towards the end of 2013 and into the new year over the reduction in price by factories and tougher demands in terms of the specification for young bulls. 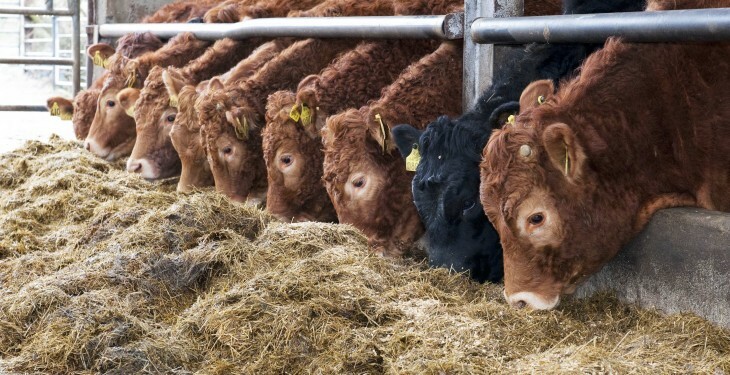 Speaking on the issue Henry Burns, Irish Farmers Association National Livestock Management Committee Chairman accused the meat factories of eroding confidence among beef finishers and deliberately attacking the bull beef price. “The most recent tactics of the factories on dual pricing, weight limits and age limits to undermine the beef price is totally unacceptable. Some factories are openly telling feeders that they will not kill their bulls,” he cited. According to national average prices released by the Department of Agriculture for the last week of 2013, young bulls were making 401c/kg for U3, 392c/kg for R3 and 368c/kg for O3.